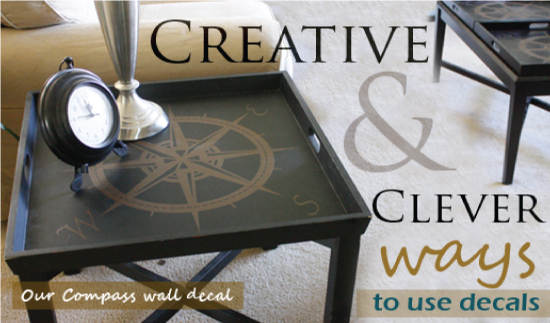 Nautical Ocean themed wall decals! 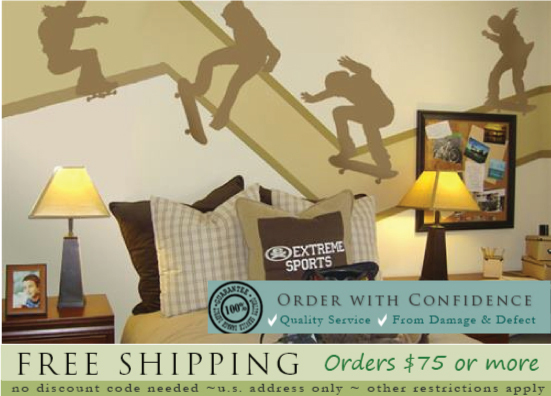 Bring your room to life with Action decals! 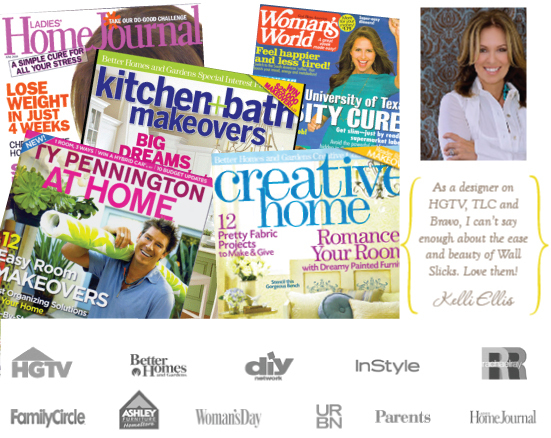 Find us in your favorite magazine! 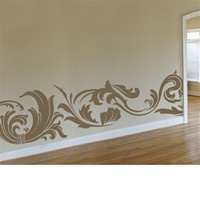 Add some extra style to your home with any of Wall Slick’s trendy temporary wall stickers! Hanging up pictures and wall art can be frustrating, and the nails or glues can damage your walls. 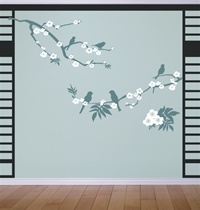 The damage doesn’t make for a professionally designed look and can be costly to fix. 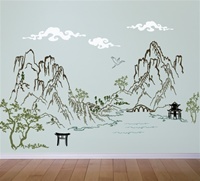 But our cool custom wall decals can add exciting flair to any empty wall without damaging it! 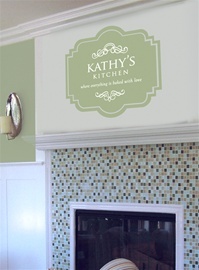 Simply arrange the decals where you would like them, remove the backing, stick and step back to appreciate your brand new design. 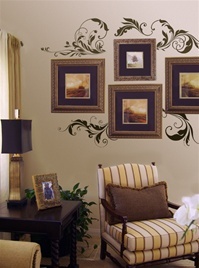 Wall Slicks has made it super easy to turn any blank space into a work of art. 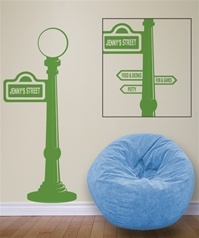 Wall Slicks is the perfect place to buy wall stickers online. 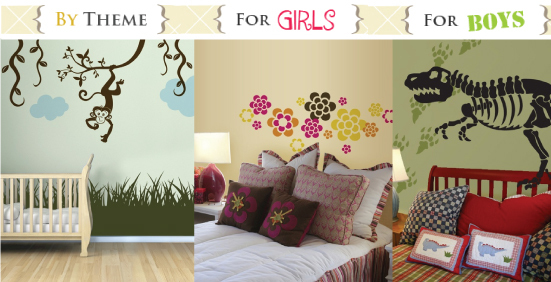 From graphics to silhouettes to quotes and everything in between, we have decorative decals for walls that suit everyone’s taste! If you have questions about colors, sizing, application instructions or anything else, please don’t hesitate to reach out to us. We are here to help!